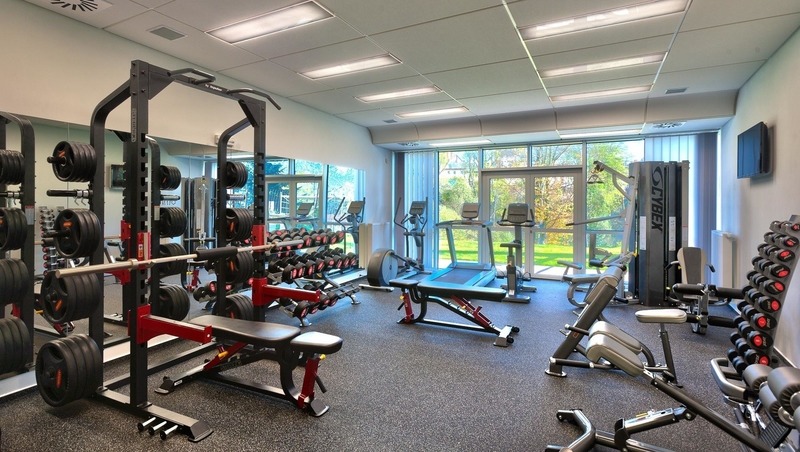 Fully equipped fitness open in September 2014 for hotel guests and the public! 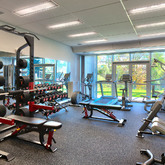 Come to us to exercise with top fitness equipment! Reservation at the Congress centre reception is needed in advance.